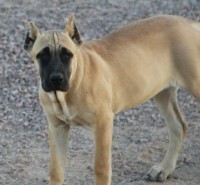 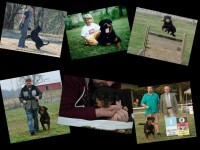 The Rottweiler makes a loyal and wonderful companion, but requires time and training. 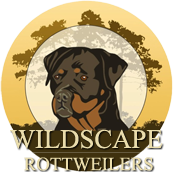 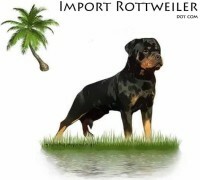 The Rottweiler is a basically calm, confident, and courageous dog with a self-assured aloofness. 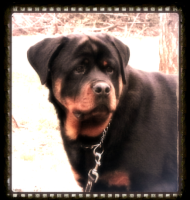 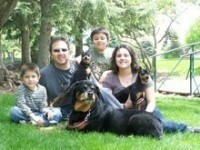 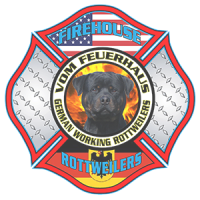 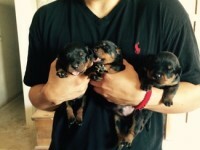 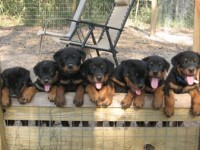 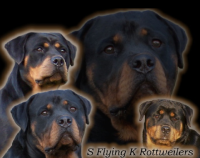 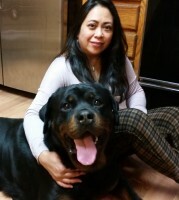 The Rottweiler is a powerful dog with an inherent desire to protect home and family. 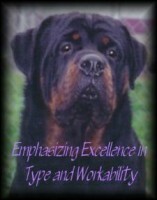 The Rottweiler’s strong will to work make it an especially good companion dog.